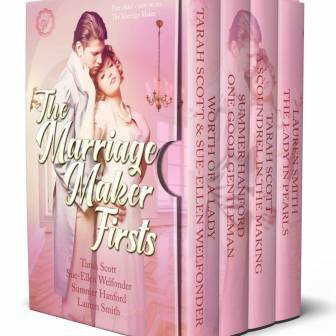 Four brothers determined to restore their family’s glory… Four women destined to tame the Lions of the Black Isle… Four brand-new Highland tales from USA Today and bestselling authors Sue-Ellen Welfonder and Tarah Scott. 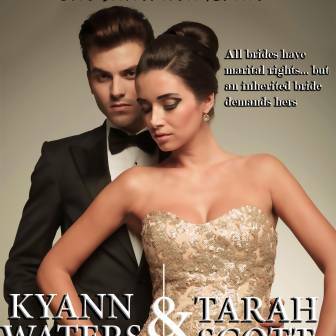 He is forced to marry for money, but won’t give up love. 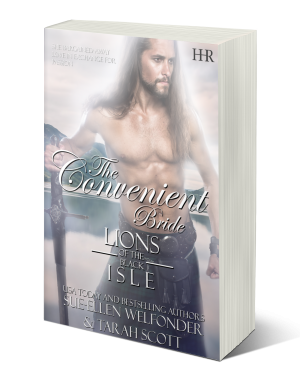 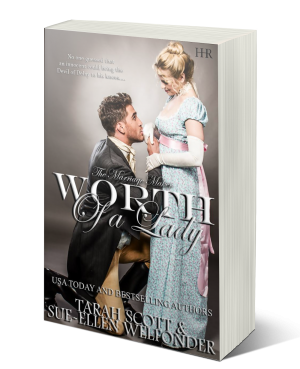 Even an impoverished Lion of the Black Isle can charm a wife into falling in love with him.